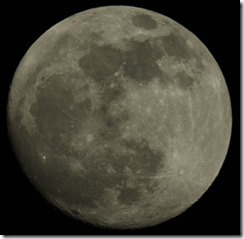 In the media a lot of the time, they show a single picture that someone has taken of the Moon. Digital Cameras are pretty good at shooting the whole Moon in one picture. That is you take your shot and there it is in its entirety. 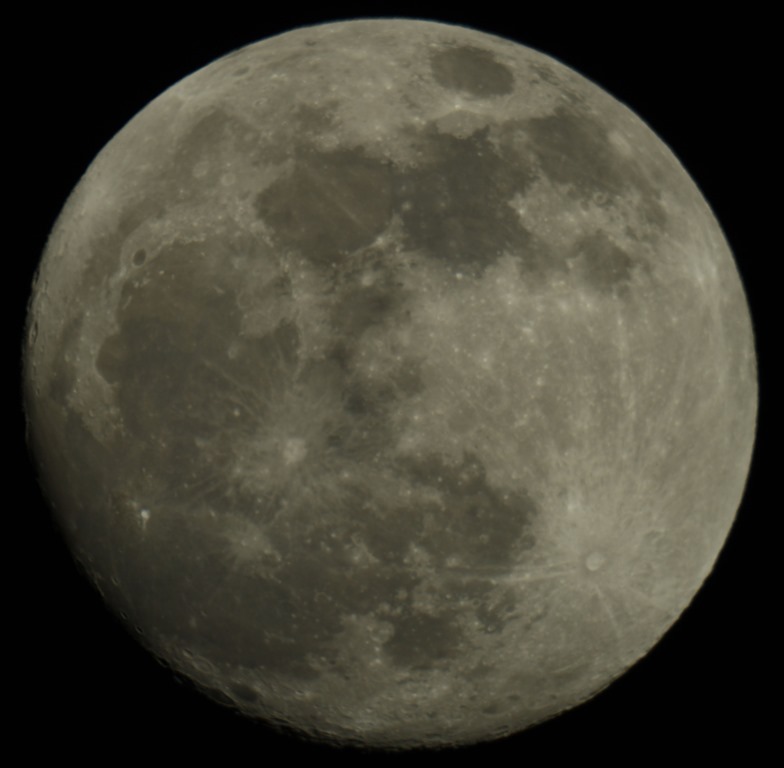 However, when you use a camera which will only show one part of the Moon at a time, it can be interesting as often we’re seeing parts of the Moon enlarged. However a nice excercise is to try to take multiple frames of the Moon. When you plug a webcamera into a laptop, it can take individual shots, but what its better at is taking short movies. in fact amateur astronomers use these to take images of the planets. With the Moon, what we done in the past is, taken 1000 frames (you set the software to do this) capture a section of the Moon, then move to the next, getting reasonable overlap. NOW, granted as a teacher or educator, this can be challenging without the right kit. So in light of this we have provided the images and the software to do it! How cool is that? This entry was posted in STEM on December 10, 2017 by admin.